With the first half of the year well behind us, it’s time to reflect on some of the more interesting levels playing out in the markets. AUDUSD: Significant symmetrical swing point, sellers beware! We are near an ascending trend line which may provide some support. There is some potential symmetry at play with the previous bear move down in 2008; at this point in price, the bulls took control. Worth keeping an eye on the Friday close on Brent. A bullish close on the weekly candle would be interesting. However, the price action this week has been more corrective than impulsive and this pair needs to clear at least $57 to be considered a bullish impulsive move. An interesting level nevertheless which may give some tradeable buy ops. EURUSD: supported at the 1.08 level for now, but looks vulnerable. If the EURUSD breaks out of the descending channel, price acceptance above 1.12 could see us retesting the highs. BTCUSD: did the bulls tip their hand? Buyers pushed this pair out of the channel but during a weekend with possibly reduced flows. For now we are trading back inside the channel which has been in play for this year but the strong hands may have tipped their hand. Further break outs to the upside will be watched with interest. 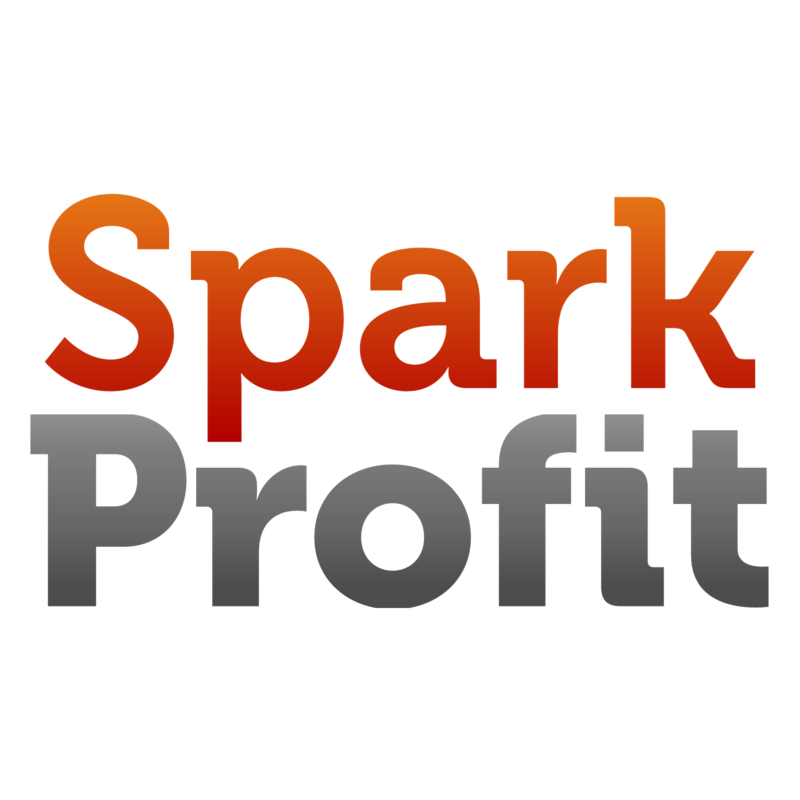 Which ever way you think these markets are going to go, you can play them risk free with SparkProfit. Please note our disclaimer on all of this. Payouts: now ten times bigger!